Soft plastic components offer a comfortable grip. 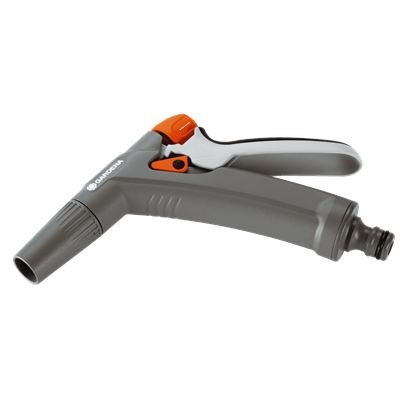 Ideal for cleaning and watering with a fine mist. Adjustable between two spray patterns: hard jet and fine mist. On/off trigger with soft plastic components for additional comfort.